Home > What's Happening > Saturday at The Lake House in Spring Hill, Ladies Tanks, March Shows and much more on Website. Saturday at The Lake House in Spring Hill, Ladies Tanks, March Shows and much more on Website. Tonight Feb. 23rd Greg joins Dave Arazmo at Daquiri Shak in Madeira Beach for acoustic sets starting at 9PM. Saturday Night February 25th at 9PM GBB plays Winterfest in Spring Hill at The Lake House. Stranger 35th Anniversary LADIES Tanks (yes the ladies have spoken)can be pre-ordered and March Schedule is available on Home page or in “Shows” section. “Boom Boom All Night! ” CD can also be ordered directly from site as well. 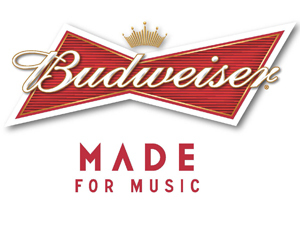 GBB is proud to be supported by Budweiser as well as The Fran Haasch Law Group.